Galvin g8 multicleaner is a unique product for cleaning ceramic/porcelan tiles, steel taps, wash basins etc. It not only removes scales, watermarks but also brings original shine. Squeeze bottle, drop powder on a clean cloth or any strong pad. Add slight amount of water and rub the area which you wanted to cleaned or polished. After rubbing for few seconds you will get cleaned shiny surface. 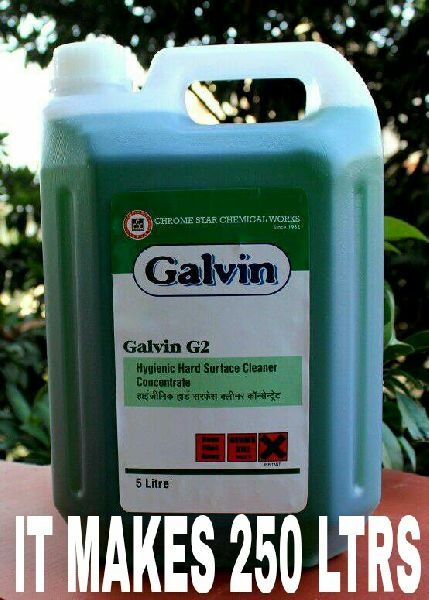 Looking for Galvin G8 Multipurpose Cleaner?